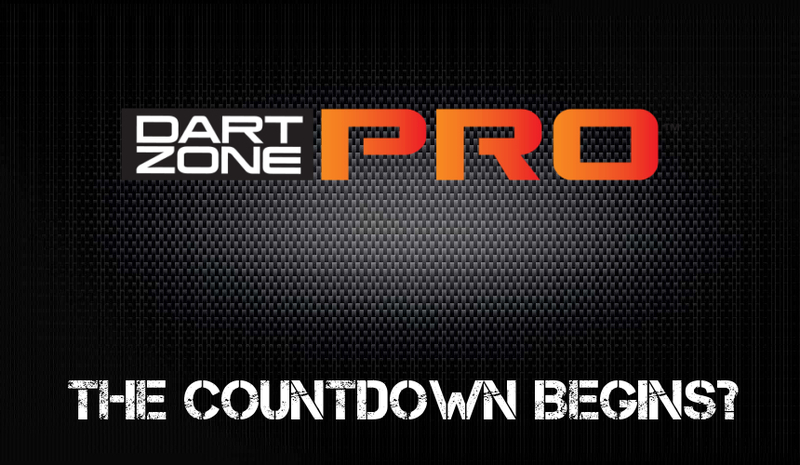 Dart Zone Pro Countdown Appears! 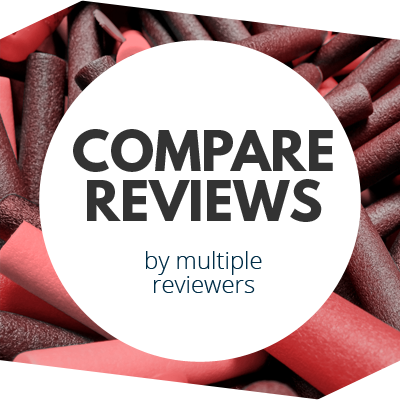 Showing the search on my phone screen – it was easy to bring up on Google. This was pointed out on the r/nerf subreddit late last night. 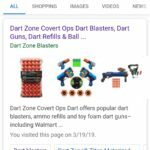 Depending on search terms in Google (Dart Zone 2019 or Dart Zone Blasters 2019), the first page of results shows a countdown for Dart Zone Pro on part of the Dart Zone website. So it isn’t exactly hidden. As of when I last checked, the countdown featured on the website ends on April 9th, around 5:00PM EST. Admittedly, the time seems to vary by a few minutes, according to people in other time zones that have looked at the countdown. After the lack of new things at Toy Fair, this is very exciting for me. I keep track of trademarks, patents, etc. as best as I can, and yet this appeared out of nowhere. At most, there are a couple potential blaster names like “Savage Spin” trademarked but whose properties are unknown. So “Dart Zone Pro” is basically being trademarked as we speak. Is it a new blaster line? Who knows. We already have Ballistix Ops for Rival-type blasters. Maybe the “Pro” part refers to the things that hobbyists use most often, like actual magazines or actual attachments. Is it some kind of blaster league? After all, we have various organizations already, and Nerf themselves is known for things like Dart Tag. In the end..we just don’t know. We’ll just have to wait and see. 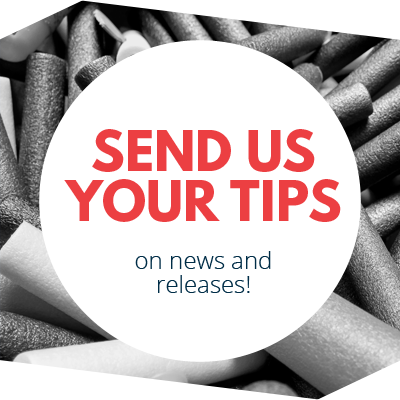 This entry was posted in News/Updates and tagged 2019, adventure force, blaster, blaster hub, dart zone, news, prime time toys on March 19, 2019 by BuffdaddyNerf.